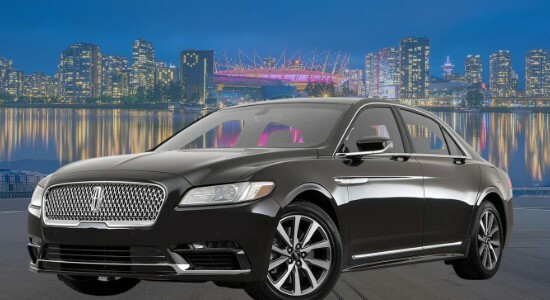 Our Stretch Limo Service Vancouver Fleet is a simple and luxurious way to travel. 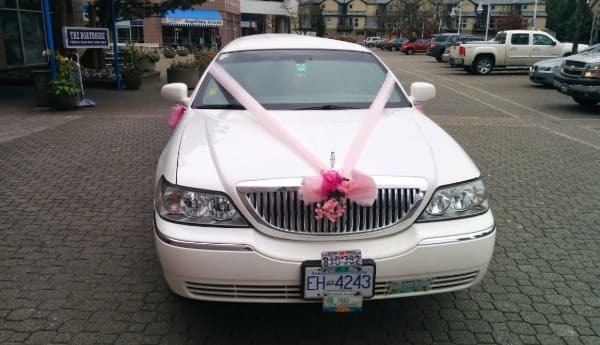 We offer the best limo service in Vancouver for wedding and graduations. We at Stretch limo rentals offer #YVR Vancouver airport transportation at any time of the day or night when you make booking in advance. 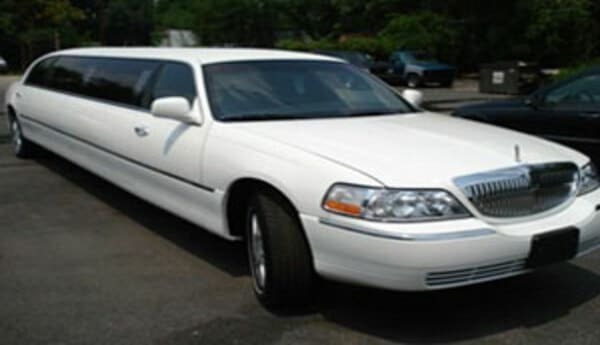 Super Stretch Limousine can hold up to 8 person and 2 Luggage or 6 people and 6 Luggage for airport trips. Super Stretch Limo service is with J Seat, fancy lights and sterio system. 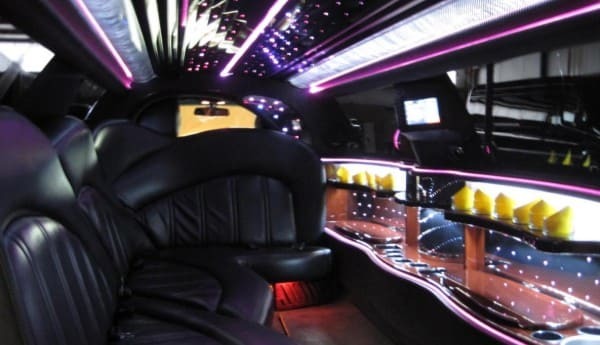 We offer wide range of Limo Vancouver BC to take you in and out of the area. Airport Limo Vancouver is best way to travel in style and comfort. Our Vancouver limousines come from well-kept fleet. We the Limo Vancouver BC are fully insured and licensed. Our drivers are highly trained. Our customer service can help you book a Vancouver BC limo, that meet your needs and fit your budget. 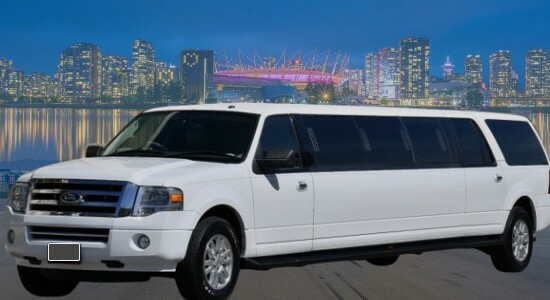 Stretch Limo Vancouver Canada fit 8 people comfortably. 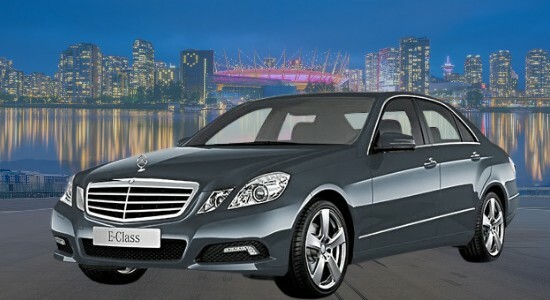 Limousine Vancouver BC to/from Airport to anywhere in Lower Mainland. Among the many services that Limousine Vancouver BC Service provides our clients, Vancouver airport transportation is certainly the most sought after. 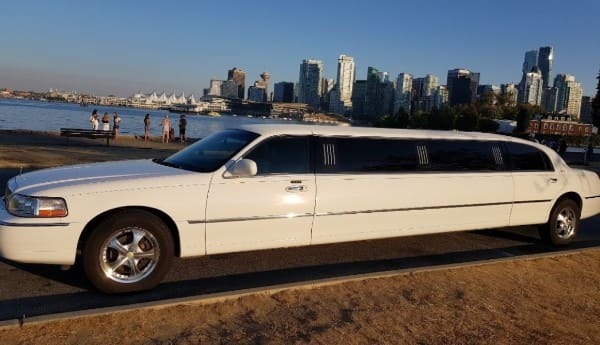 Limousine Vancouver BC provide you with a luxurious ride in Stretch Limo Service Vancouver Canada and Luxury Airport Car Service Vancouver BC to and from the Vancouver Airport to any destination that you require. Whether you are traveling for business or pleasure, it is our goal to transport you safely (the priority), on time and with as much comfort as can be had when riding in a Limo Vancouver BC. Air travel can be a breeze but once you get off the plane and into the city, the hectic pace will probably snap you back to reality but riding in our well-maintained, fully licensed and professionally-driven Vancouver Airport Limousine vehicles can ease the stress. All our Vancouver airport pickups include meet and greet for $25 extra that include free of charge waiting for domestic and 1 hour for international once plane arrived at YVR Airport. This way you don’t need to worry about how to find your driver. Our driver will be waiting at arrival area with your name tag in hand. 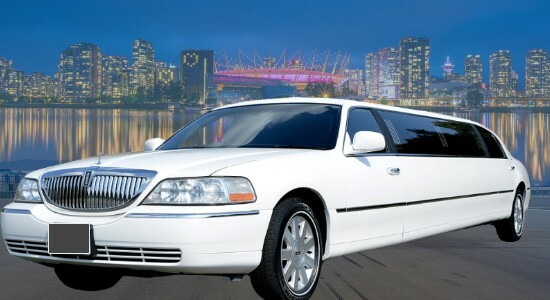 Limousine Vancouver BC is a best way to travel in style. 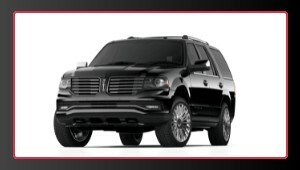 We offer Lincoln Stretch Limo Service Vancouver BC Canada and Stretch SUV Limos Vancouver. Airport Limo Vancouver BC to Whistler and Shuttle back to YVR, South Terminal or BC Ferries. Airport Shuttle all the way Port Moody, Chilliwack, Abbotsford, Delta, Pitt Meadow, Coquitlam, North Vancouver BC Limousine, Langley, Mission or Pitt Meadow. 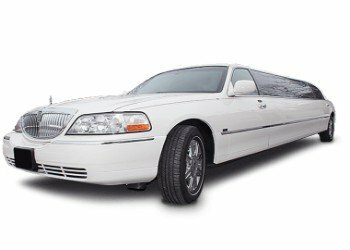 Rent Limo Vancouver BC, Coquitlam, Surrey, White Rock, New West, Richmond, Burnaby, all over Fraser Valley. Reliable YVR Vancouver Airport transfer just for yourself or transport corporate group for Christmas, Award function, family dinner, night out having fun or birthday celebration. We are a good option for ridesharing, luxury ride, shuttle people from one place to another. 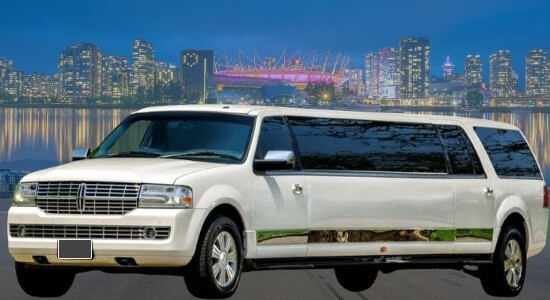 Vancouver BC Limousine are a better option for the group when you compare Vancouver BC Limo Prices with Vancouver taxi rates.